I read this article and found it very interesting, thought it might be something for you. The article is called Lessons of the Egyptian Spring and is located at https://socialism.com/fs-article/lessons-of-the-egyptian-spring/. Revolution 2.0: The Power of the People is Greater than the People in Power is an insider’s account of the 2010 Arab Spring uprising in Egypt by one of its main lighting rods. At the time of the revolution, author Wael Ghonim was the 30-year-old regional head of marketing for Google in the Middle East. His generation had grown up under the Mubarak dictatorship, during a period of painful neoliberalism. Young people of all classes were fed up with the lack of opportunity, unemployment and the stifling atmosphere imposed by the military. Ghonim became an anonymous organizer of this generation after he set up a Facebook page called “Kullena Khaled Said” following the uprising in Tunisia. As administrator, he would frequently poll his followers to take the temperature of the movement against Mubarak. Over a matter of months, the page grew to have millions of followers and eventually helped spark the unforgettable January 25, 2011, demonstration in Tahrir Square. Within a couple of weeks, the dictatorship had fallen. This is the chronicle of a young man’s evolving political ideology alongside the events he helped to shape. He began as a follower of Ghandi, determined to stay out of prison. In the early stage of his activism, he organized a silent protest movement against state repression that rejected chants, demonstrations and signs, writing online “This is not a political stand.” His views changed somewhat as the movement grew and as other forces, both to the left and right, tried to win the leadership of the movement. In the end, he was arrested and became a central figure in the final moments of the dictatorship, propelled by the global media into the spotlight. 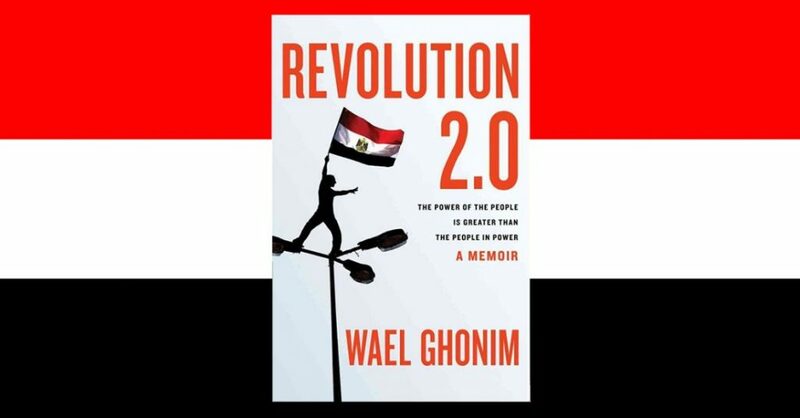 The book concludes with Mubarak’s abdication and Ghonim’s proclamation that “thanks to modern technology, participatory democracy is becoming a reality. … Slowly but surely, the weapons of mass oppression are becoming extinct.” He calls revolutions of the past, with their “politically savvy” leaders,” “the Revolution 1.0 model” and enthuses over spontaneous movements “led by nothing but the wisdom of the crowd.” It all seems incredibly naïve given subsequent events in Egypt and the return of authoritarianism. Still, this is a book worth reading. Ghonim is an honest reporter, a brilliant strategist on the use of Facebook and even his rejection of the need for all forms of leadership is educational. It turns out he isn’t apolitical, he is an anarchist. His ideas were tested in the crucible of one the most important revolutions thus far in the 21st century and found wanting. Without a mass revolutionary working class organization to take power in Egypt, the bourgeoisie — backed by the military — maintained its grip over the state and still rules today despite the terrible sacrifices of the young and poor. Meanwhile, U.S. capitalism continues to arm Egypt’s generals to the teeth. From hindsight it is clear that Ghonim was wrong. The Internet is merely a tool to help make revolutions. 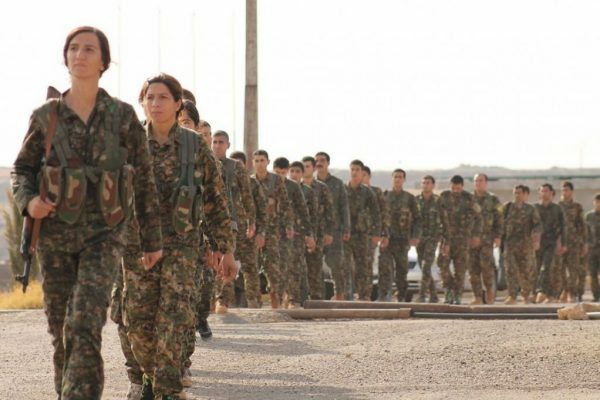 It cannot substitute for a class analysis of capitalism and imperialism or the existence of revolutionary parties that have absorbed the lessons of previous struggles for socialism. For a book chock-full of exciting detail and enlightening analysis on how to overthrow the autocrats of capitalism, check out History of the Russian Revolution by Leon Trotsky, leader with V.I. Lenin of the greatest revolution of the 20th century.